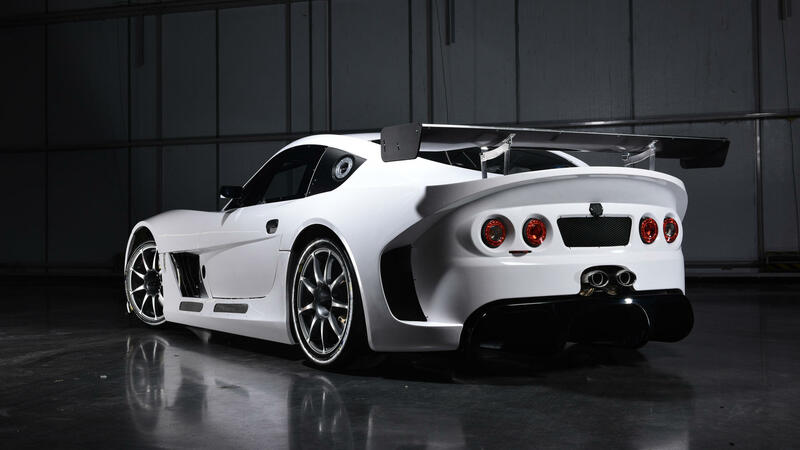 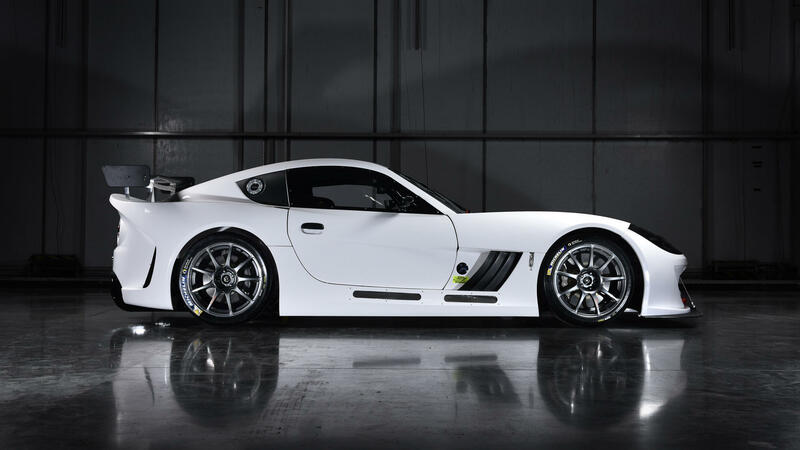 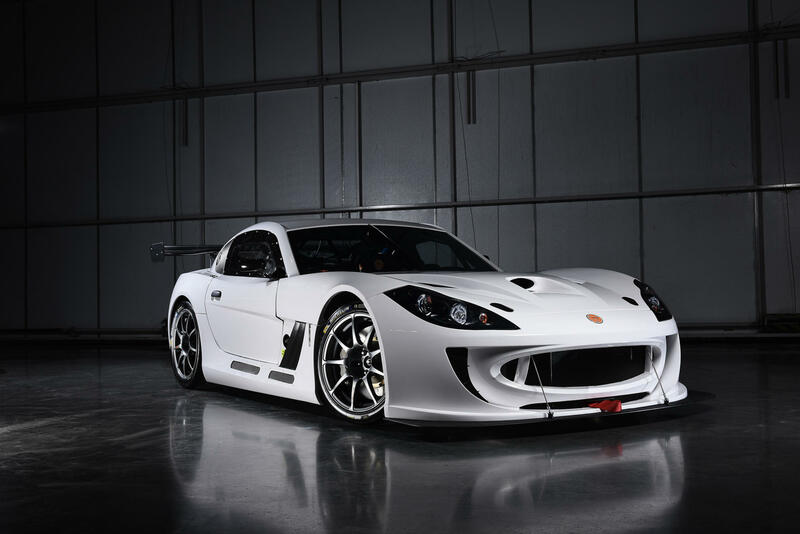 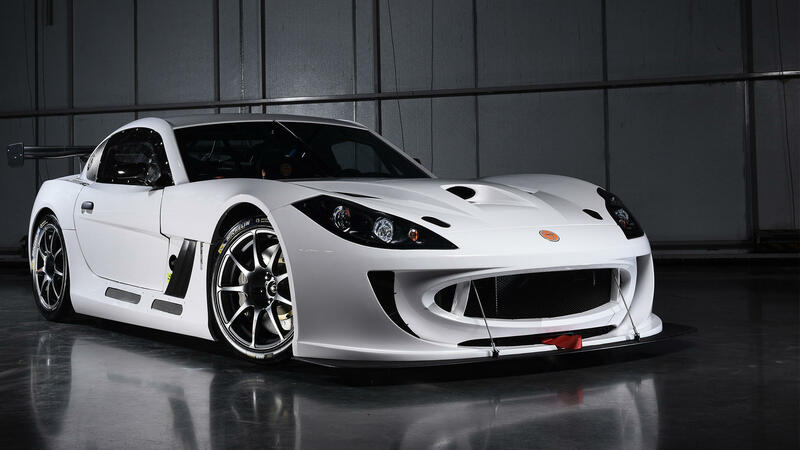 Interested in buying a Ginetta? 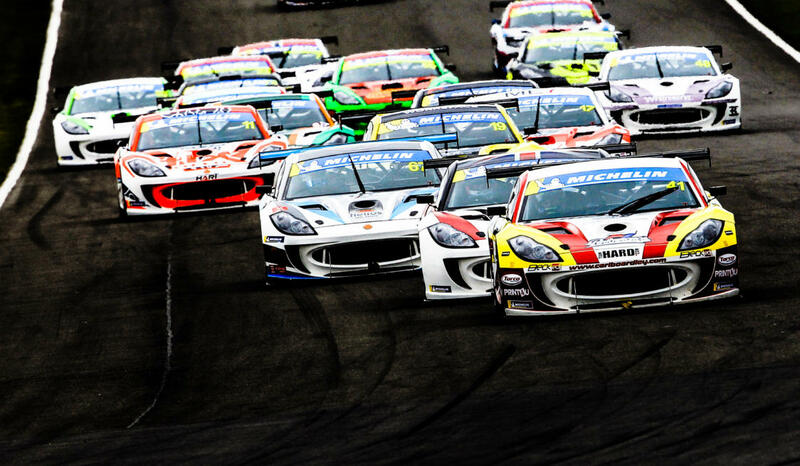 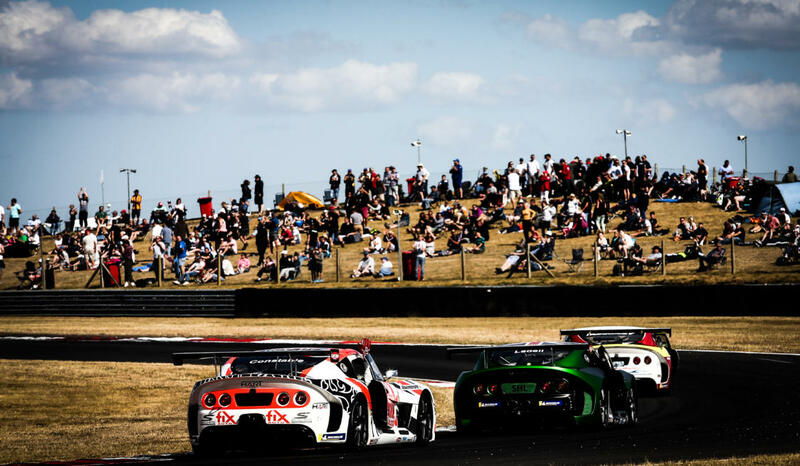 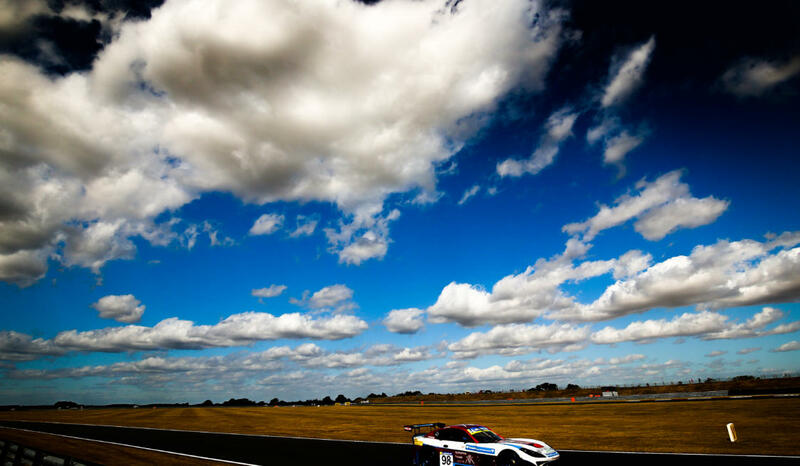 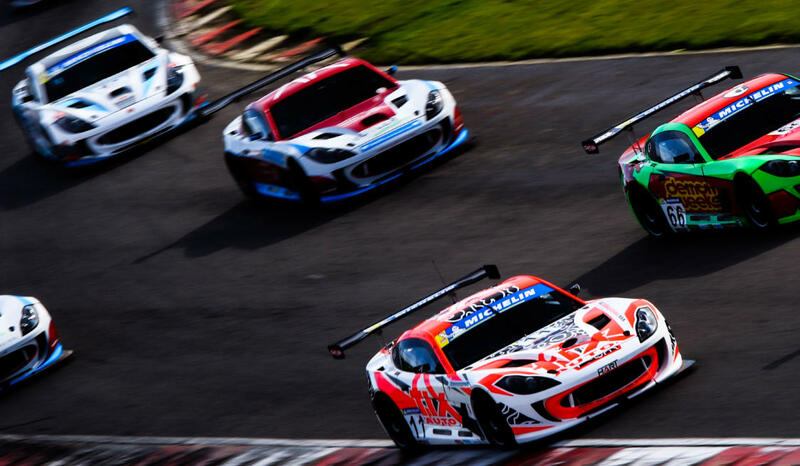 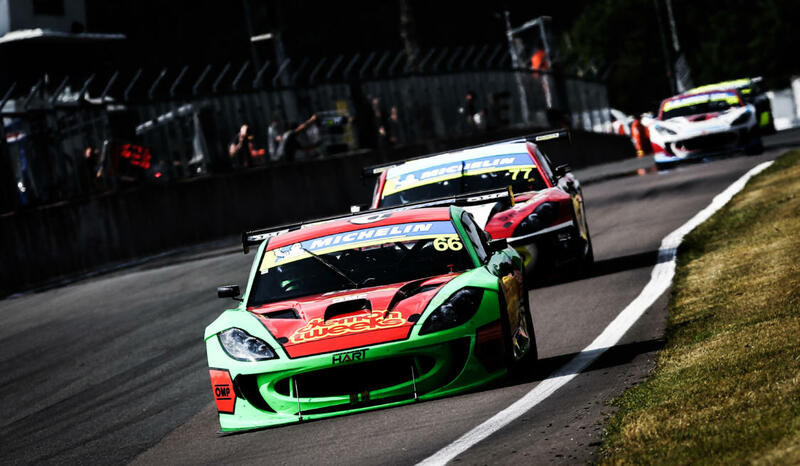 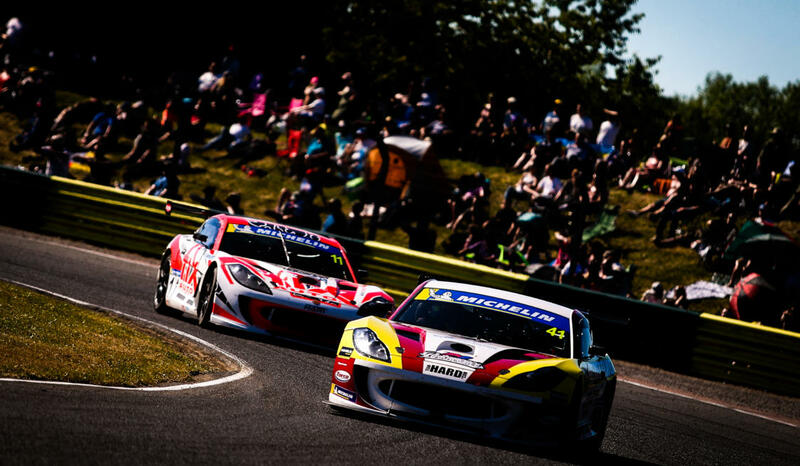 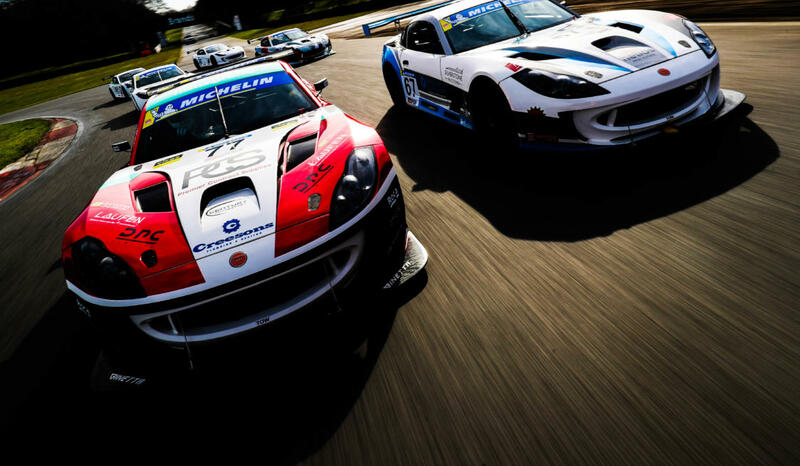 The SuperCup version of our world-beating G55 competes in the Ginetta SuperCup, our flagship championship. 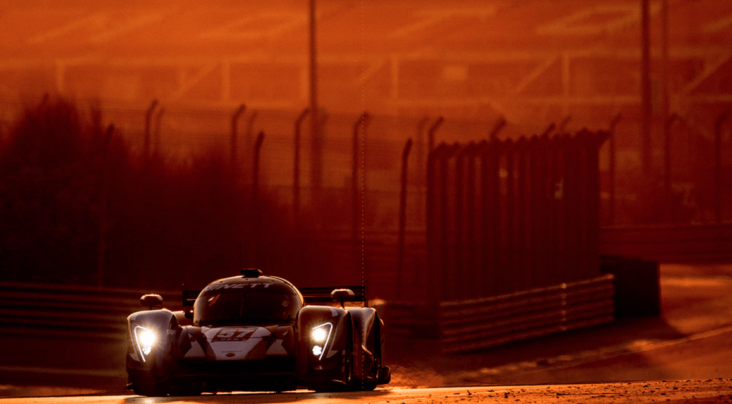 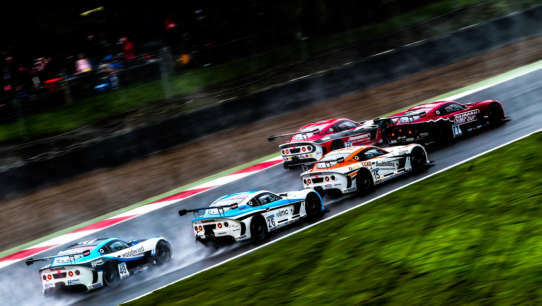 This one-make series features close, competitive racing, season after season. 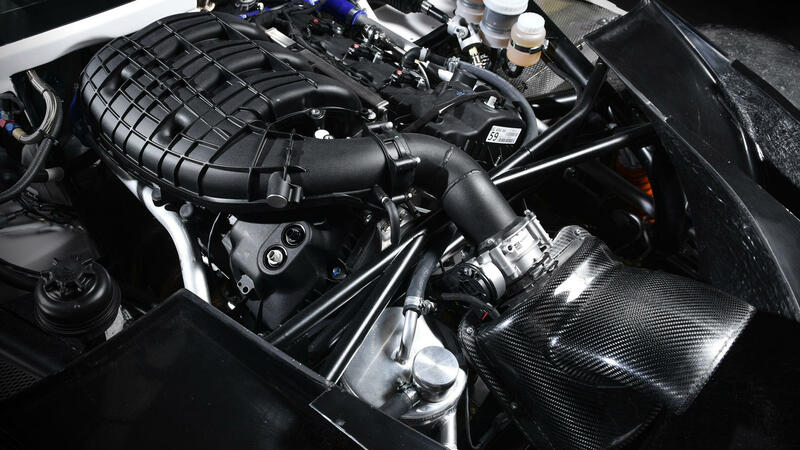 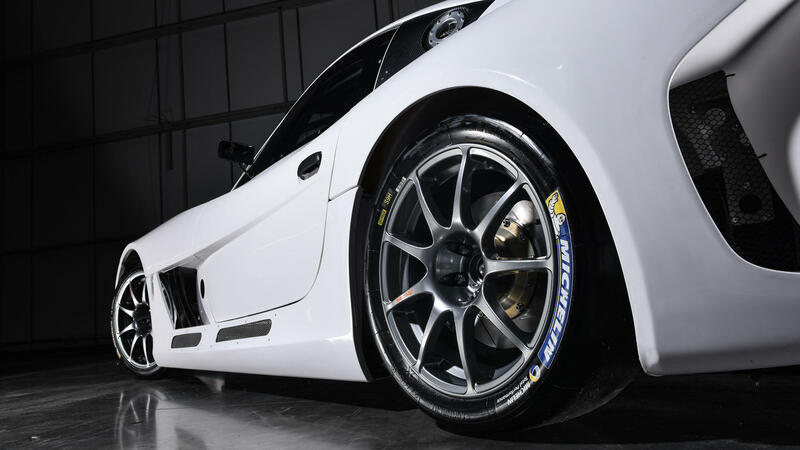 Lightweight, strong and agile, the SuperCup-specification G55 is designed to offer a stepping stone into global GT and prototype racing whilst catering for career drivers and gentleman racers alike. 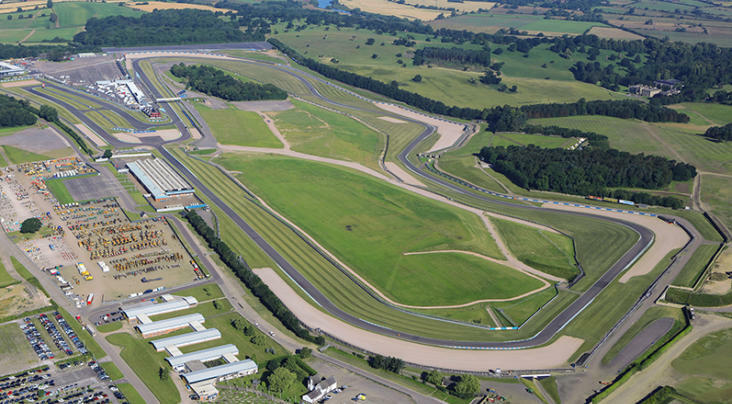 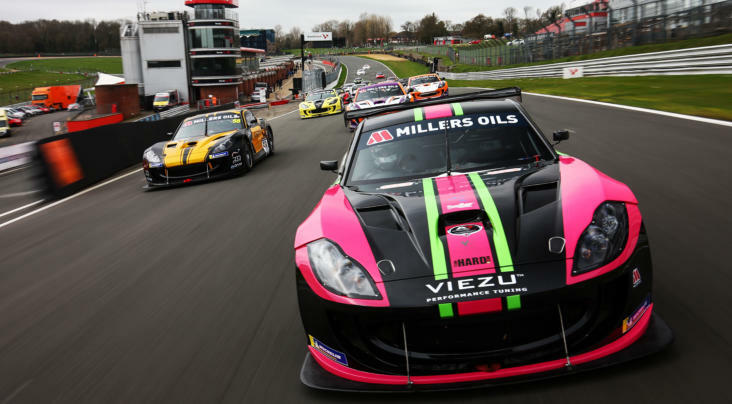 Broadcast live on ITV4, the Millers Oil SuperCup Championship offers unrivaled exposure for drivers, teams and sponsors thanks to its place on the BTCC support bill. 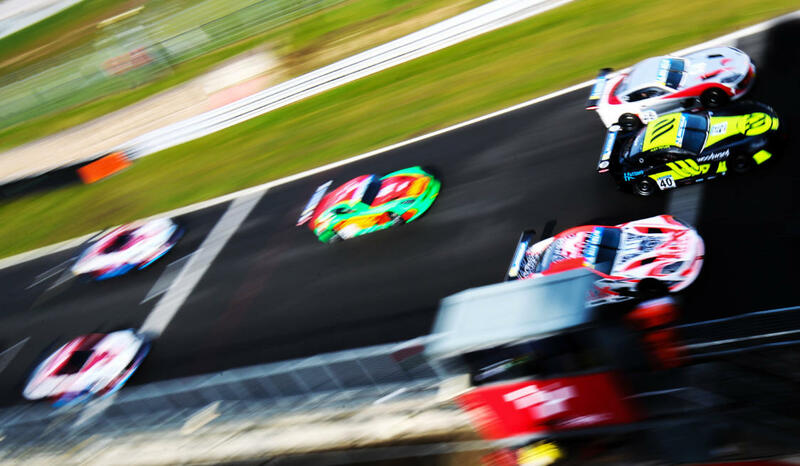 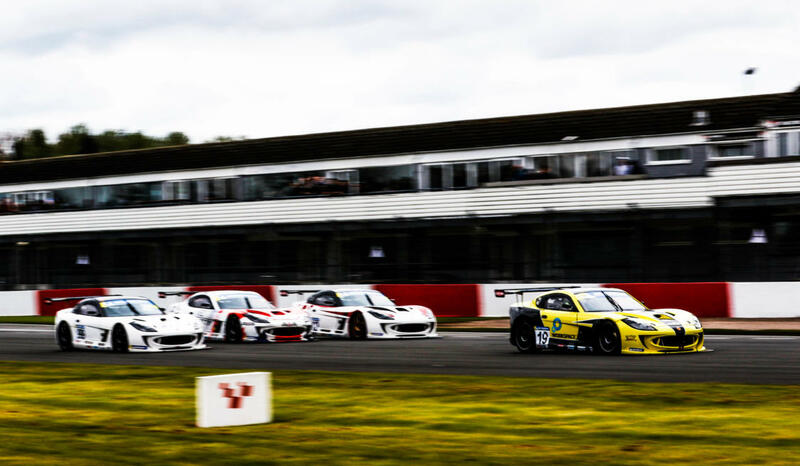 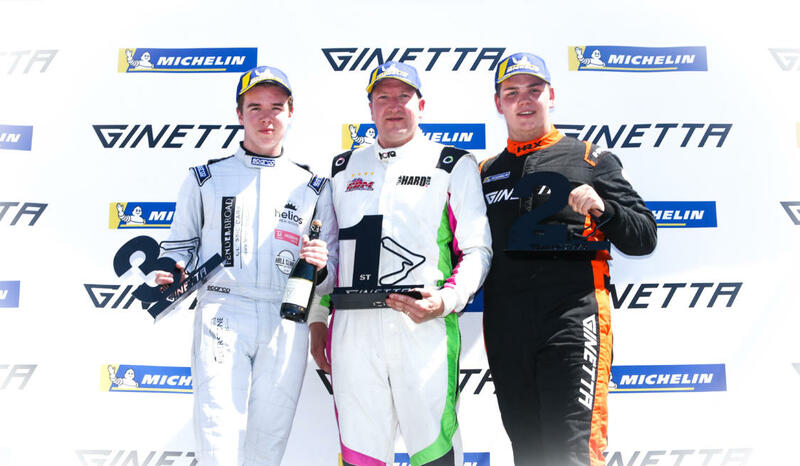 As a BRDC qualifying championship it is a stepping stone into a career in professional motorsport, while the Pro-Am grid format caters for both career drivers and gentlemen racers who want an enjoyable, close season of sprint racing.